Home » Press » adidas and Elite Tournaments Confirm Partnership for the Creators Cup Tournament Series. 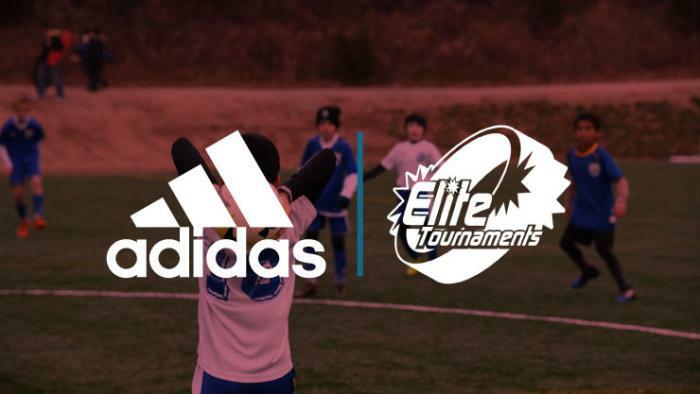 Adidas and Elite Tournaments have signed on to a partnership agreement that will introduce the Creators Cup, an exclusive national event series designed for adidas club partners. The Creators Cupis a three-day long brand experience at the prestigious Silver Lakes Sports Complex in Norco, California. The inaugural event will be headlined by a competitive club tournament powered by Elite Tournaments, an event management firm that specializes in youth soccer. Elite Tournaments endeavors to provide professionalism to youth and adult sporting events through organizational efficiency, specialized management, and operational proficiency.